Our company also owns a portable CMM (coordinate measuring machines) and 3D imaging devices to solve dimensional metrology problems. 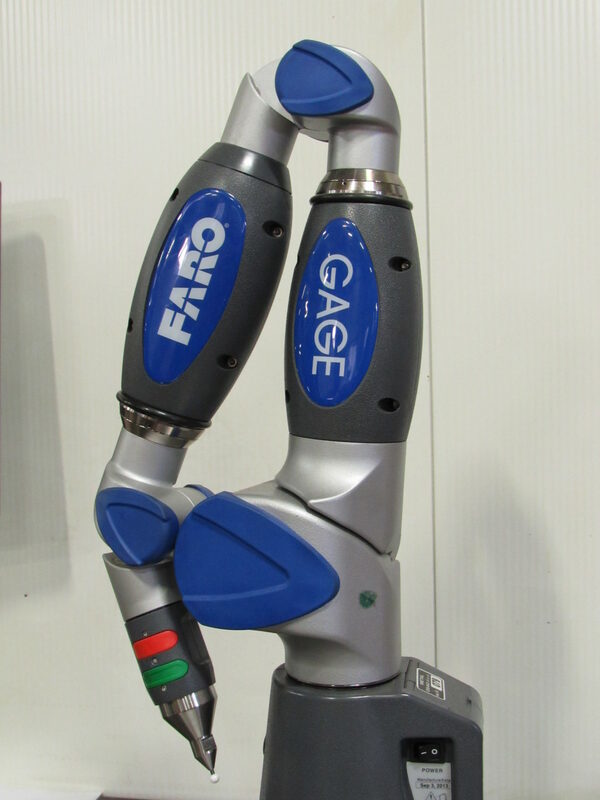 The FARO Gage enhances productivity through faster and more accurate measurements. 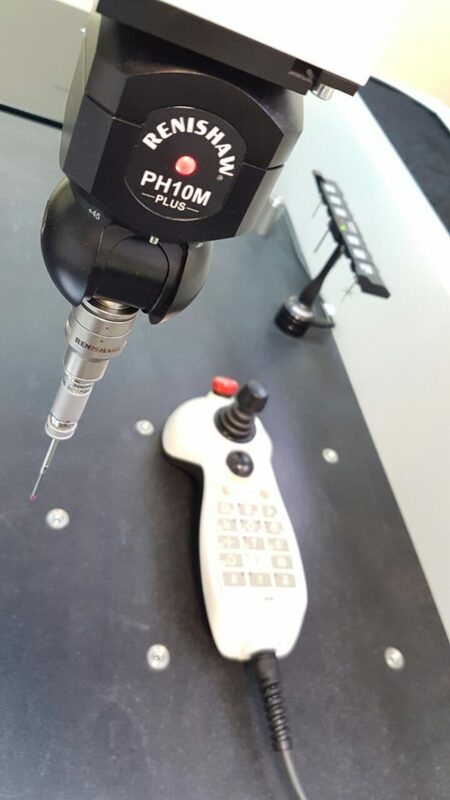 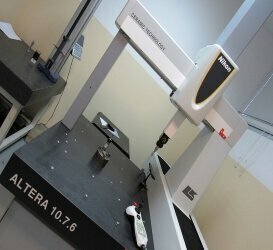 ALTERA is a versatile CMM platform with a wide range of standard sizes and choice of probing technology to suit every application.